This is a video that I needed to make as part of the free eCourse. I’ve never discussed shorting much before because I think it’s dangerous. I’ve never recommended it because you seriously need to know how to time the market. 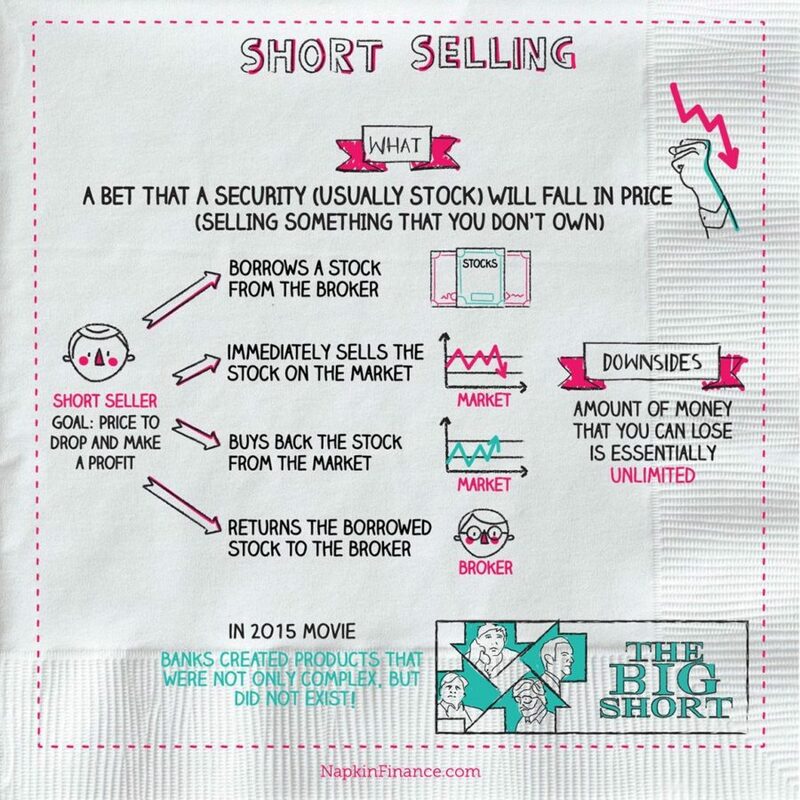 I just wanted to specifically outline what shorting is for those who aren’t aware and to do a brief overview of the risks and some history too. I hope this was informative. I’d like to know what you think. Money can be made in the stock market not just when it’s going up, but also when it’s going down. It’s really up to you how you want to approach it. Conventionally, investors would buy a stock and hold for an extended period of time. Short selling, which is a very risky proposition, has been growing in popularity because of the potential gains in a limited timeframe. Today we’ll discuss the positives and negatives of shorting the stock market and why this difficult task may not make sense for many.